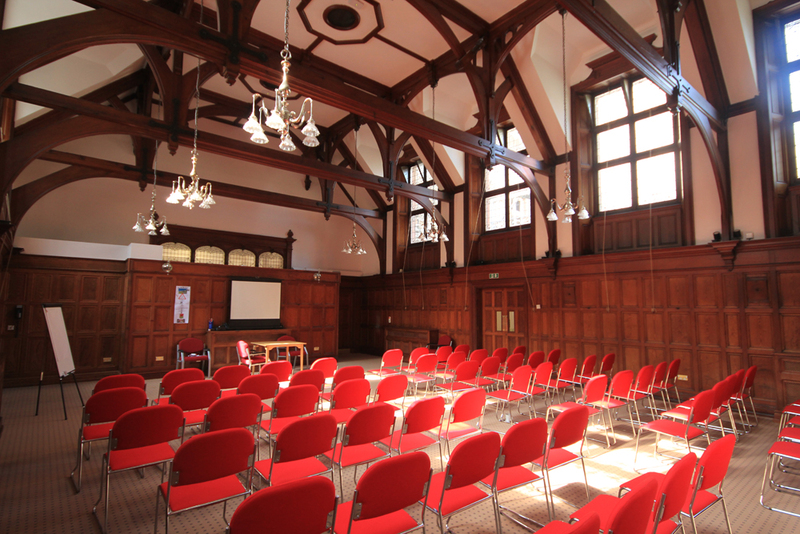 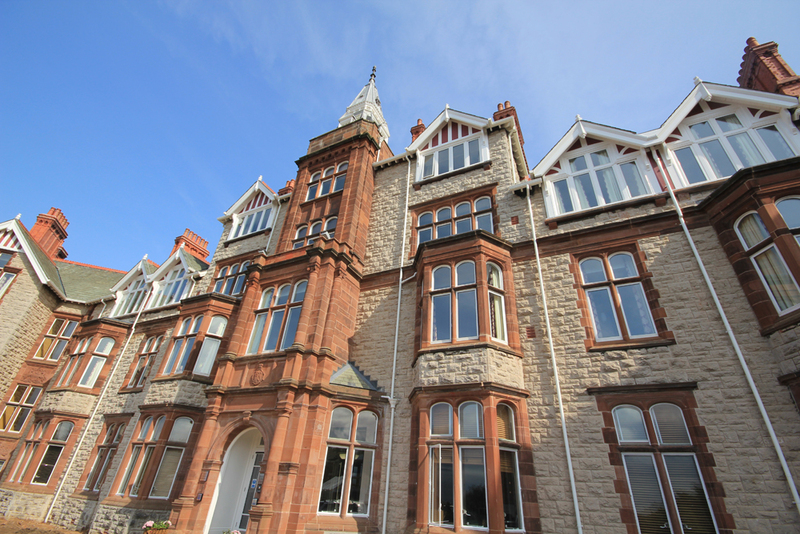 This refurbishment of the Grade II Listed former Lady Forrester Convalescent Home and new build scheme provides facilities for training, respite care and vacation accommodation for ex services personnel with varying degrees of sight loss and other disabilities. 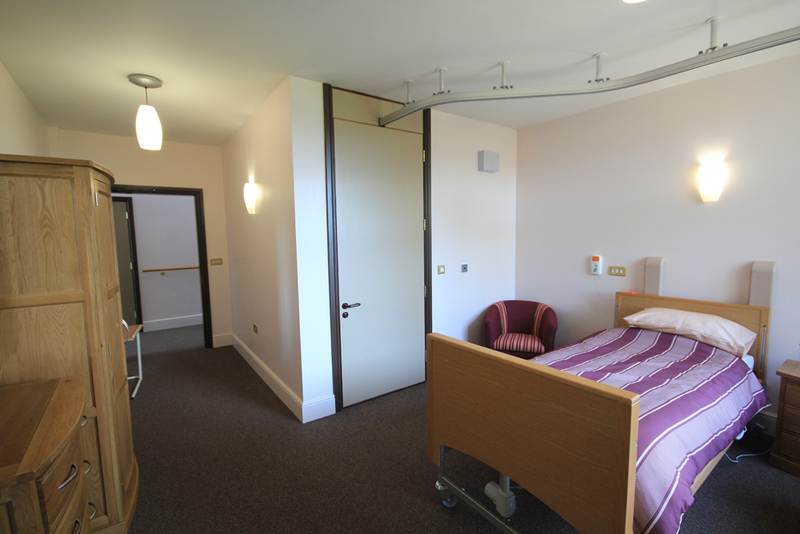 The facility provides 60 rooms to care home standards with en-suite facilities, the majority for 2 persons all with an accessible bath or shower room. 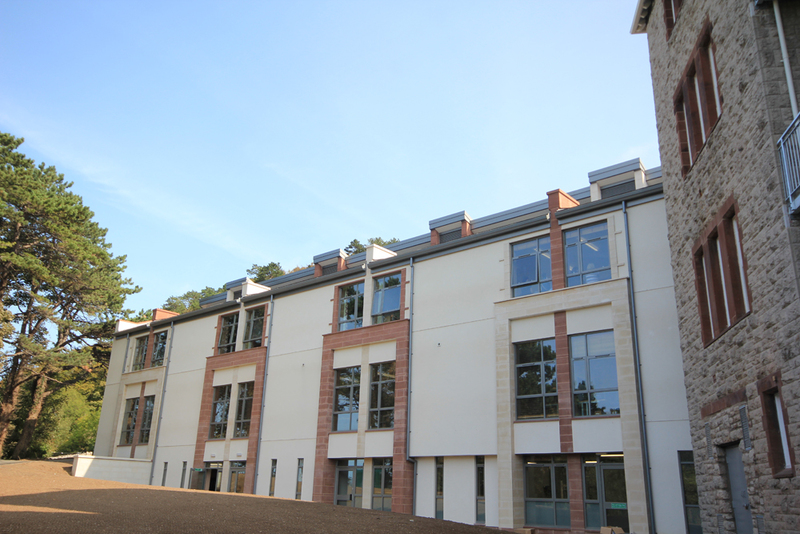 The new build mixed use wing provides bedspaces for those who require specialist care including the severely disabled, art rooms, a multi use hall and training kitchens.